Taking the family on holiday abroad has become even more expensive in recent years and Brexit seems to have made it even more expensive, partly due to the poor exchange rates. But it is still important to try and spend some quality time as a family, even if it means staying in a tent in the middle of nowhere! You don’t have to head off into the wilderness with nothing but you and a piece of tent canvas separating you from the elements but you can still make a holiday in the UK a fun family holiday. 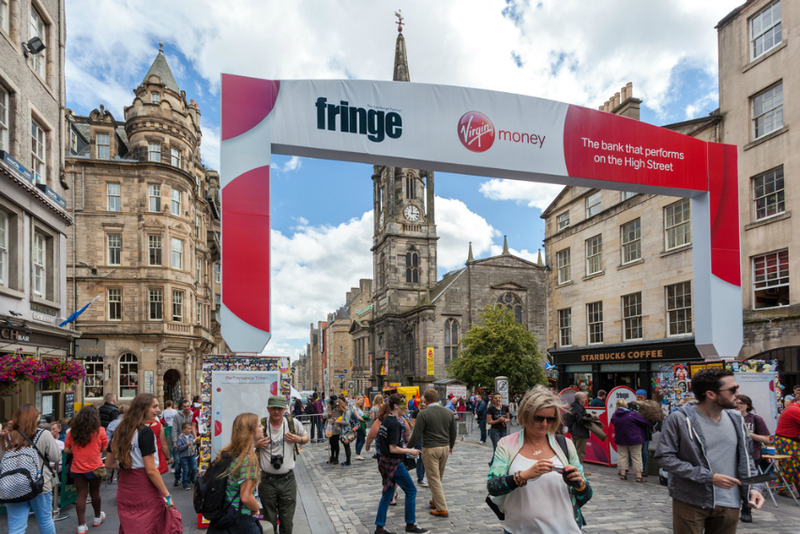 Scotland’s beautiful capital city has all kinds of entertainment on offer all year round but the Fringe Festival commonly known as "Edinburgh Festival" in August is a great place to take the whole family. Brimming with circus acts, both original and well loved classic theatre, comedy shows and music events, there is so much to keep the family entertained for days or even weeks. The entertainment goes on at all times of the day and even on into the night so there's something for early risers and night owls alike. Edinburgh is also a lovely city to experience the charm of Scotland, with Haggis to try and bagpipe tunes to listen to. You can also visit the biggest attraction in the city: Edinburgh Castle for a taste of Scottish history. One of the great things about Scotland is the picturesque Highlands, which are only a short trip away from Edinburgh and you can go out for walks in the gorgeous countryside. Pre-kids we've been to the Edinburgh Festival. We stayed in affordable University campus accommodation and saw so many shows. We did fit in a visit to the castle too of course and were very impressed. I only wish I took photos back then as I would love to share them. Edinburgh has a unique special atmosphere that has to be experienced to be believed. A guided walking tour of the Royal Mile, hosted by a very talented Actor was the highlight of my time in Edinburgh. He brought the history of the place totally to life and when I think of it I can still hear his voice telling us all about the Edinburgh tenements. I remember all too well him saying "when they could no longer go down they built UP". The high rise multi occupancy tenements were the result of the city turning its back on the underground city. The Lake District is home to many beautiful places including Lake Windermere, Keswick and Scafell Pike. If your family loves to get outdoors or you simply want to enjoy a healthier, happy type of holiday, the Lakes are a great place to stay. You can have fun doing various water sports on the many lakes, like windsurfing or canoeing. If you are not looking for water-related activities then you also have the amazing countryside to explore for long walks and great views. Throughout the Lake District and the surrounding areas are historic towns and villages, where you can visit a multitude of museums and interesting buildings. The Brockhole visitor centre has plenty of exciting entertainment and you can hire bikes to go for scenic rides around the lakes or through the countryside. There is such a wide range of activities to choose from in London – you can visit the Tower of London, go on the London Eye, have a walk through Hyde Park, the list of fun opportunities is endless. I wouldn't go to London for the first time without going to the Diana Memorial Playground in Kensington Gardens - it is a must do if you are visiting with children. We once took in We're Going on a Bear Hunt and the Diana Memorial Playground all in the same day! 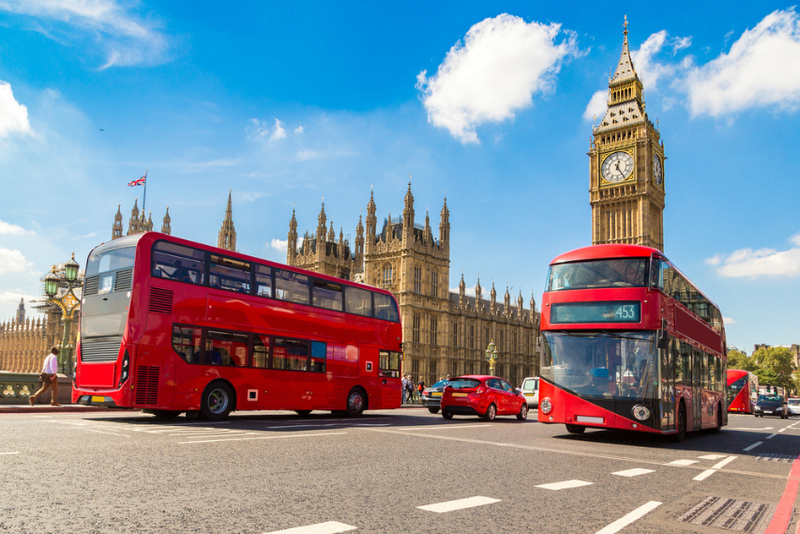 There are also numerous galleries and museums that will make sure your visit to London is a wonderful cultural experience for the whole family. A trip to the top of the Shard will give you a breathtaking view of London, at 244 meters high you will see the city like never before. The London Dungeons is another great day out for the family, providing you don’t mind a bit of gory detail!